What makes a (Assisted Living) Home a Home? It is often said “Home is where the Heart Is”, but is that always the case with assisted living or nursing homes? I would be willing to bet my last nickle if you were to poll the residents of these centers the answer would be a resounding “NO!!”. But that was not the case with the residents I had the privilege of meeting this past Thursday when I was invited to bring my massage chair and participate in a Health Fair at the “BrookDale Living” Assisted Living Home in Arlington, Texas. From a women getting ready to celebrate her 101st birthday, to a gentleman who has been a resident for 8 years, to a brave women with a debilitating disease…. all responded the same way when I asked how they enjoyed living at the Home…..they all answered the same…. “I love it”! Anyone who has had to put a loved one in one of these homes has no doubt done their research and found the following statements when searching “how to chose an assisted living home”…… Some of which are “24-hour supervision, 3 meals a day, personal care services, medication management and so on”. It wasn’t these things that the residents at BrookDale went on and on about. 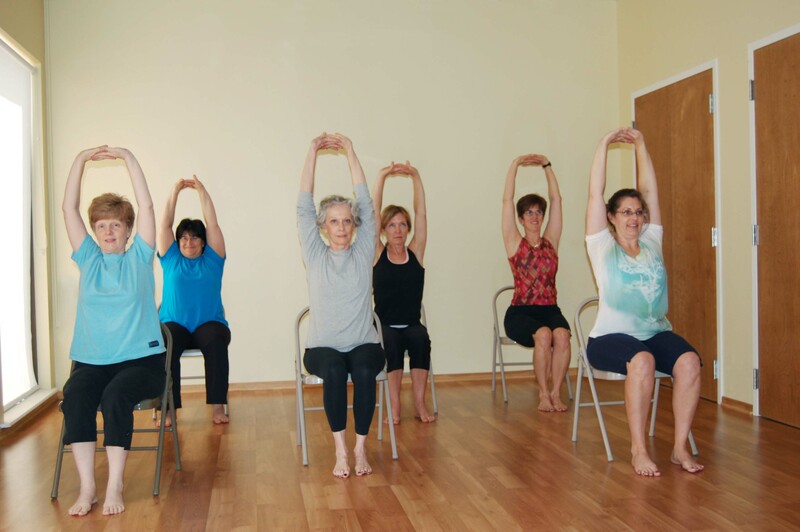 They loved the knitting clubs, bingo, and the chair yoga classes…..Chair Yoga….how cool is that. I’m half the age of the average resident at BrookDale and I am seriously considering trading in my mat for a chair after listening to them. It was equally noticeable how the staff cared about the residents and took a genuine interest in them and their needs. I watched as the staff didn’t just single out the guests of the health fair but greeted the residents by name and actually talked with them….not just a “hi, how are you” as they kept their stride, but actually stopped to answer their questions and see how they were doing. They actually listened to them. I even over-heard one of the residents telling the activity director “we need chair yoga more than once a week” and her reply…. “I’m working on it” and you couldn’t help but know she meant it! Then there was a nurse that went out of her way to approach me and asked if Iwould consider working on a resident who had a degenerative muscular disorder. She didn’t have to do that, but she was thinking of her resident and wanted her to be able to receive the free service everyone else was getting. Its not any one of these things alone that made this Assisted Living Home stand out to me….it was all of them together! 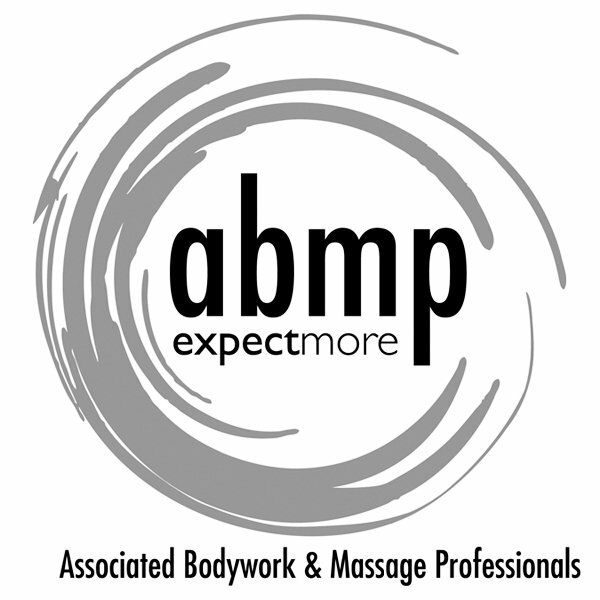 It is my goal to join these type of wellness providers and have my massage chair and table become a regular site at not only BrookDale but at as many assisted living and nursing homes in the DFW area as possible…..so I can help these individuals feel like their home is where their heart can be! Kuddos to the Activity Director of BrookDale Living and the many other employees for treating her residents as their family!!! Incredible! Thank you for sharing your experience at BrookDale Living. Many times you hear “stories” about assisted living centers, but it is nice to hear that BrookDale Living is “1st Class.” It’s also nice to see and hear that they are very “wellness and health” oriented, and have many activites for their residents that promote a healthy lifestyle.